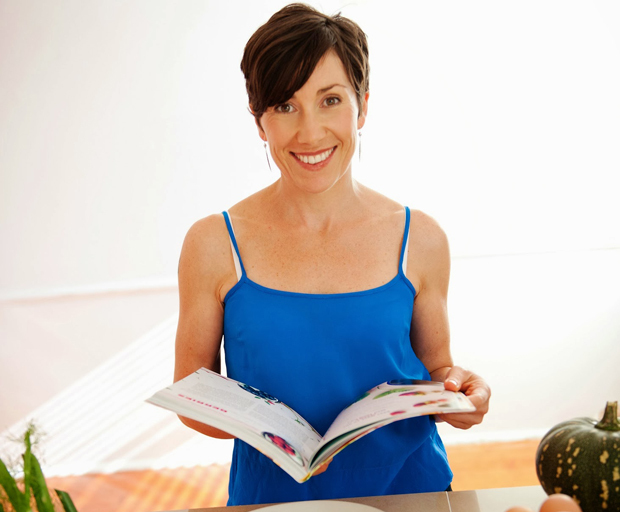 Emma Sutherland is not only a naturopath, nutritionist, and busy mum, but she is also the co-author of 50 Foods that Will Change your Life and the expert Nutritionist for Wagner’s Kyolic Aged Garlic Extract. 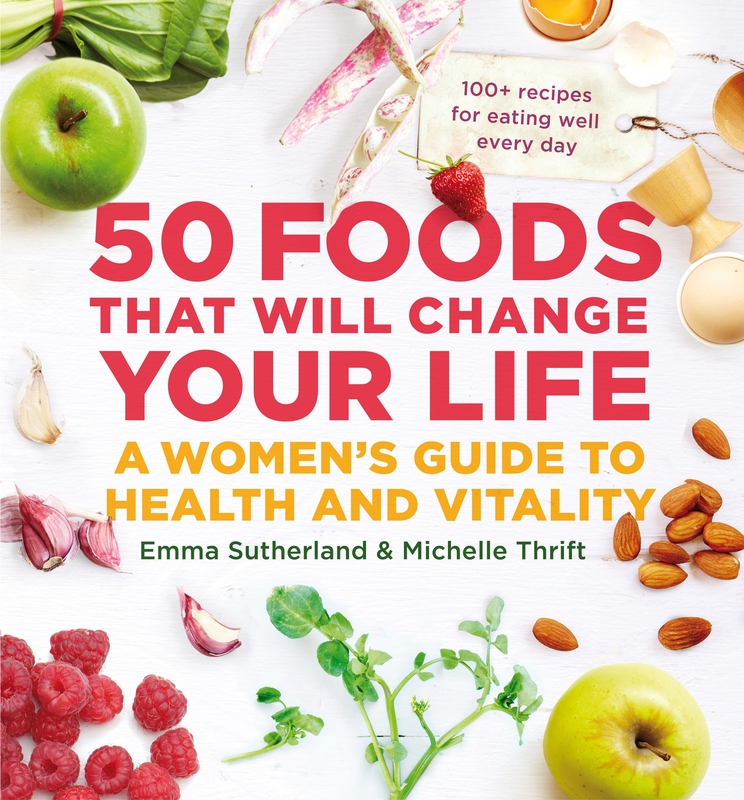 It is Emma’s mission to encourage and inspire women to take control of their lives through advocating healthy eating and making positive lifestyle choices – she is such an inspiration for all of us who feel like we need that little extra motivation. Emma recently had the chance to visit Japan, the home of Aged Garlic Extract, and experienced first hand the garlic aging process and the research behind its benefits. Kyolic Aged Garlic Extract is the only aged garlic product in the world and recent studies have shown that taking Aged Garlic Extract supports healthy immunity and maintains healthy blood pressure and cholesterol levels. It is fast becoming the secret super unique extract that everyone should be taking. Recently, SheSaid had the opportunity to catch up with Emma to get her advice on healthy eating, her time in Japan and the benefits of taking Aged Garlic Extract. 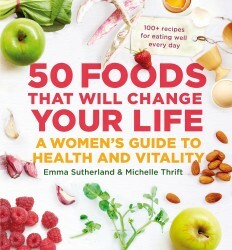 You’ve just released your book, the ultimate guide to healthy eating, 50 Foods that Will Change You Life. What have been the key foods that have changed your life? Avocado would be the number one food that has changed my life. As a child I didn’t like it but once I hit puberty I couldn’t get enough. Full of beautiful monounsaturated fats, avocado supports optimal hormone health for women. Avocado also contains high levels of vitamin E, vitamin B6 and fibre. Fennel is another favourite due to its ability to reduce bloating. The essential oil anethole combats digestive complaints such as IBS and works beautifully to alleviate painful menstrual cramps. I love fennel finely sliced with orange, walnuts and rocket. What are your top 3 tips for maintaining a balanced and healthy diet and lifestyle? 1. Avoid chemicals in any form and eat clean, fresh wholefoods instead of packaged, processed foods. A book called The Chemical Maze is a great user friendly guide to avoiding chemicals. 2. Practice mindful eating – take 5 deep breathes before each meal, avoid multi tasking and put your utensils down between mouthfuls. 3. Have a huge side splitting belly laugh at least once a day. You are the expert nutritionist and naturopath for Kyolic Aged Garlic Extract and recently had the opportunity to go to Japan. What did you take from the Japanese lifestyle and their approach to health? Japanese people have a completely different approach to health – it’s hugely preventative and they are very proactive about preserving good health rather than waiting until they are sick to take action. They walk instead of drive, eat small portions of a wide variety of foods, practice regular tai chi and they really take the time to care for their health. Its no wonder Japan has the lowest rate of cardiovascular disease in the world! What did you learn about the ageing process behind Kyolic Aged Garlic Extract? First of all the 20-month ageing process takes away the strong odour that raw garlic has. Harsh compounds found in raw garlic that cause nausea and stomach upsets are eliminated. The antioxidant properties are boosted which results in AGE having more antioxidant capacity than vitamin C! The process also produces new compounds that are incredibly beneficial – S-allylcysteine is a great example which is responsible for the blood pressure lowering effect of AGE. What are the key health benefits of taking Kyolic Aged Garlic Extract? Research from over 700 scientific papers shows that AGE will boost immunity, increase your antioxidant levels, reduce stress, reduce blood pressure and lower cholesterol. Who would you recommend to take Kyolic Aged Garlic Extract? I thing everyone would benefit enormously from taking AGE. It has so many proven benefits that it will not only support your immediate health by improving immunity and resilience to stress but also lower your risk of chronic diseases such as heart disease, Australia’s number one killer. Personally I have been taking it every day for nearly two years as I have a young child and need to boost my immunity and avoid getting infections.